Our product range includes anti-decubitus systems made of high-quality foams. 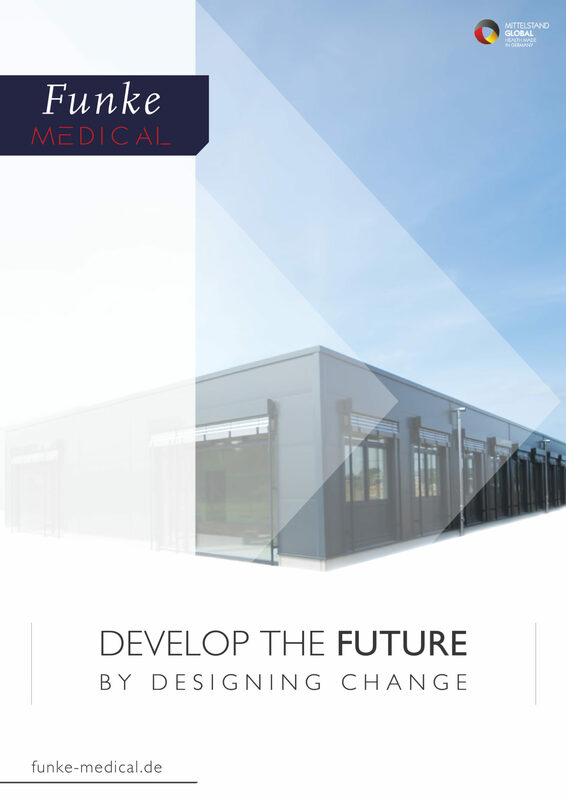 We distribute these worldwide to appropriate specialized medical trade organizations. Our systematic research in sleeping and positioning posture also led us to investigate ergonomically correct sitting posture. As a result we have also developed seating systems for dental treatment units.. 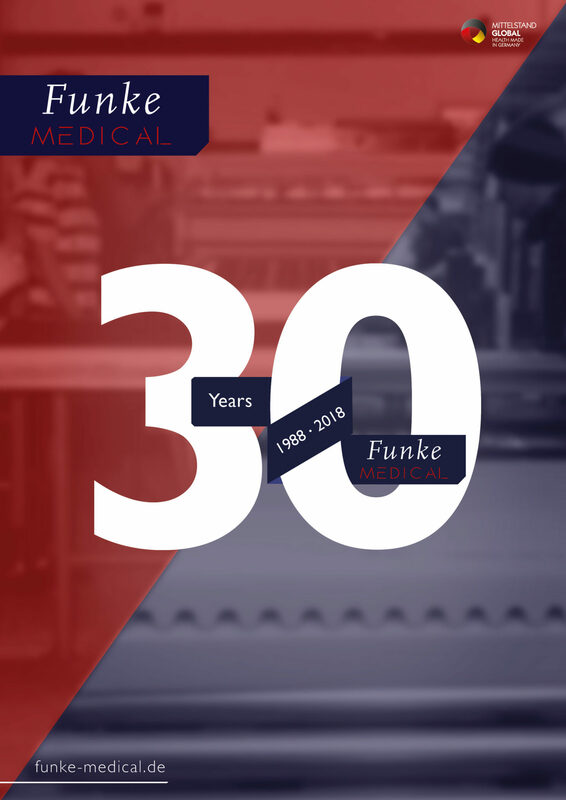 The Funke Medical Product Finder App helps you to find the suitable medical devices for decubitus therapy and prophylaxis for your customers in just a few steps. through the input of the individual patient parameters.